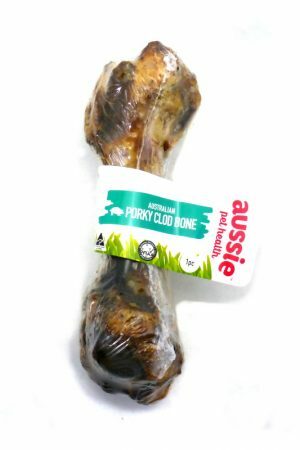 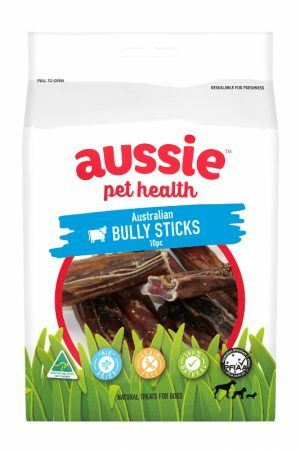 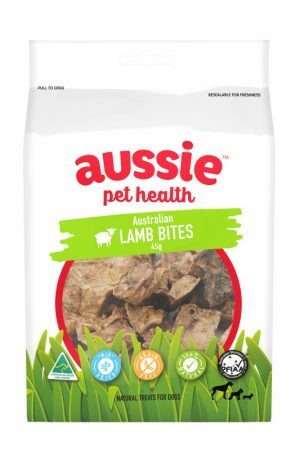 Aussie Pet Health Goat Horns are made from 100% Australian goat, and are sourced from the highest quality Australian human grade meat facilities. 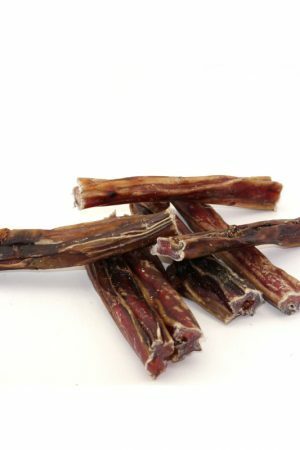 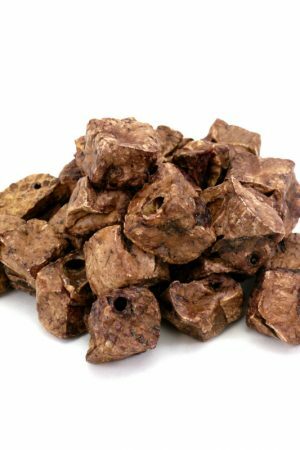 Air dried in our specialty designed dehydration facility, they lock in the goodness and provides hours, days, even weeks of satisfaction. 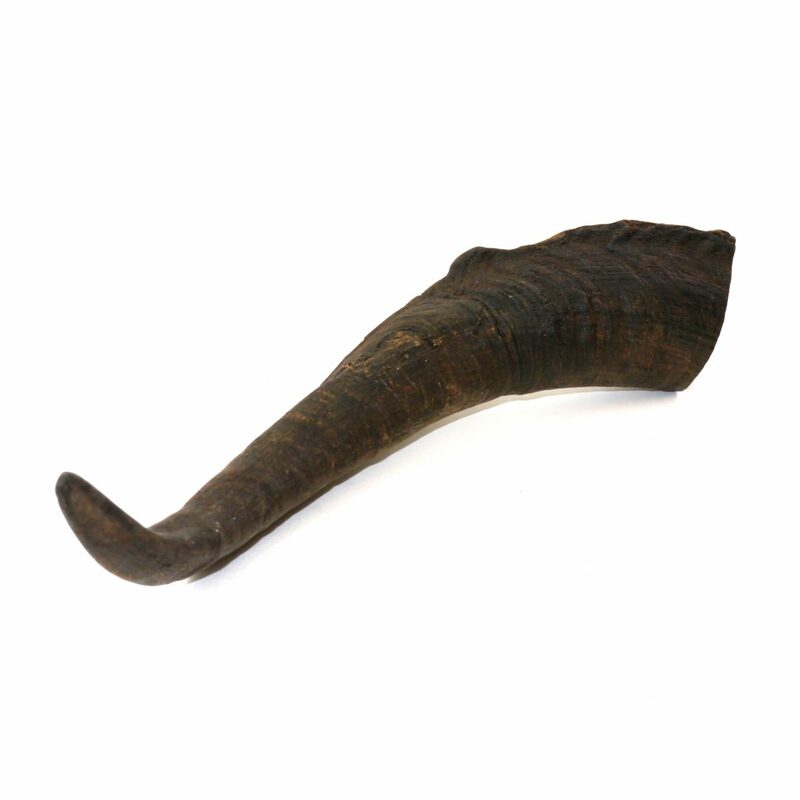 This pack contains 2 horns. 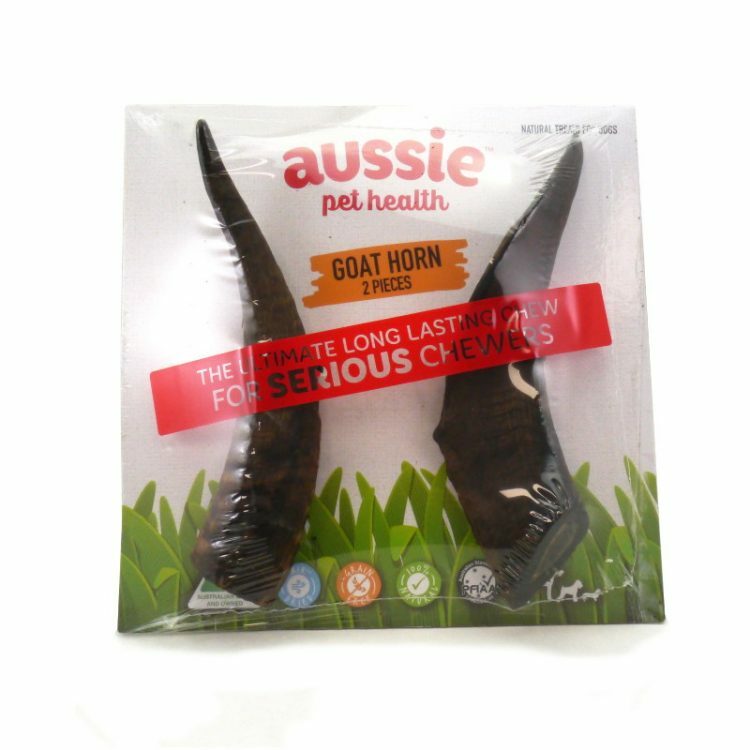 Warning: Goat horns require supervision of your dog whilst chewing. 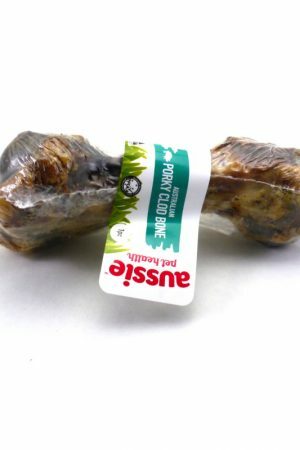 Small bones may be a risk to your pet and should be removed. 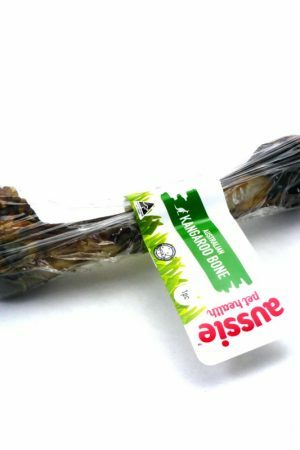 Dried bones have a significantly lower risk of splintering than cooked bones. 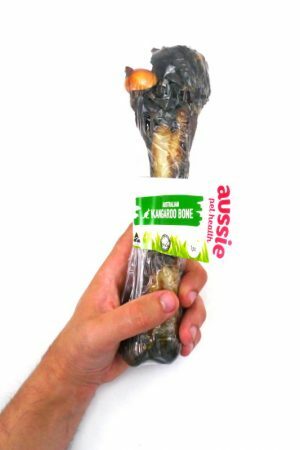 If you have any concerns about giving products containing bones to your dog, please seek advice from your Vet before doing so.